Have you always wanted to get into stand up paddle boarding but never had the space or money to buy your own board? 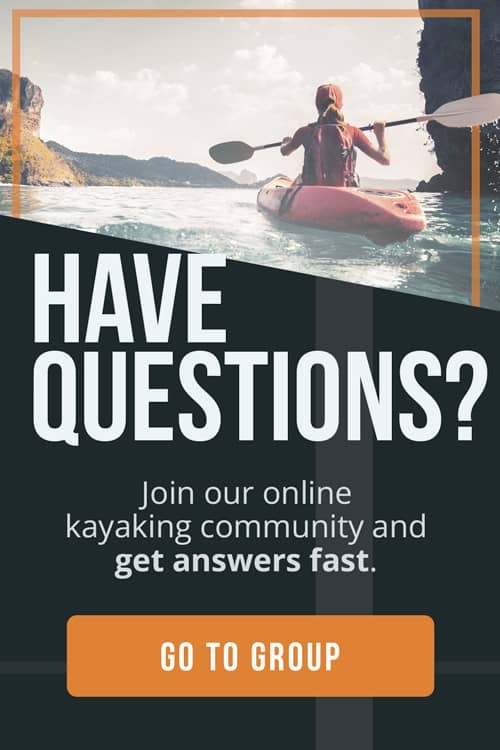 Maybe you’re a beginner paddler wanting to try the sport or maybe you’re an advanced paddler with limited space. No matter what type of stand up paddling you’re into, we’ve found the best inflatable stand up paddle boards of the year. 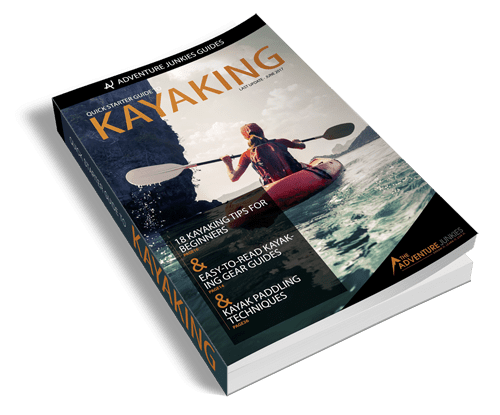 Here at The Adventure Junkies, we’re obsessed with finding the best gear for stand up paddlers of every ability, size and skill level. In this guide, we’ll tell you what to look for when choosing an inflatable stand up paddle board and show you our favorite models of the year. WEIGHT: 21 lbs. 12 oz. The shape of an inflatable stand up paddle board largely determines what it will be best at. Narrow paddle boards with sharp noses are typically faster than round, shorter boards. If you want to paddle fast and fat, opt for a touring board. This shape allows straight tracking and streamlined speed, so you can spend your energy paddling efficiently. For an interesting comparison on the speed of hard versus inflatable paddle boards, check out this article by Isle Surf and SUP. Surf-style paddle boards come in a variety of shapes but tend to be more round at the nose and shorter than an overall board or touring board. This is one area where the hard epoxy boards tend to do a bit better. The thick rail of stand up paddle boards make them too clunky to really excel in the surf. If you want a great all-around board, opt for the classic shape of being long, wide, and having a flat round nose. These boards aren’t the fastest, but they’re stable and can handle almost any condition. If you want to do yoga, opt for a larger all-around board. 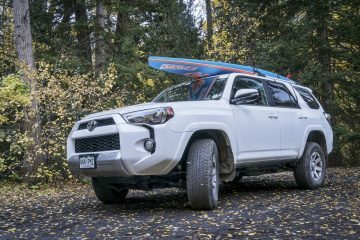 Fishermen can do well with having a touring board with extra storage space, or an all-around board with features that tie down gear. You can learn more about the different shapes in our guide to choosing stand up paddle boards. 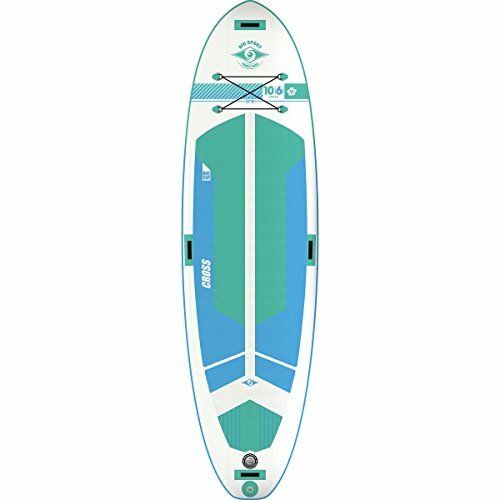 The inflatable stand up paddle board’s size has a large effect on how it will paddle and who it will be best suited for. As a general rule, the wider and longer your board is, the more stable it is. The larger it is, the harder it is to maneuver. Different types of boards have different dimensions. For example, surf style boards tend to be shorter and wider while touring boards typically are long and narrow. Though it might seem like beginners should opt for the largest board possible, this isn’t necessarily the best idea. Beginners will do well on a board that’s at least 30 inches wide and 10 feet long with a round nose. These boards are slower to paddle than their lengthier and narrower counterparts, but they are perfect for casual paddlers or those just starting out. If you’re doing yoga on your board, you’ll probably want something around 32 inches wide and over 10 feet long. 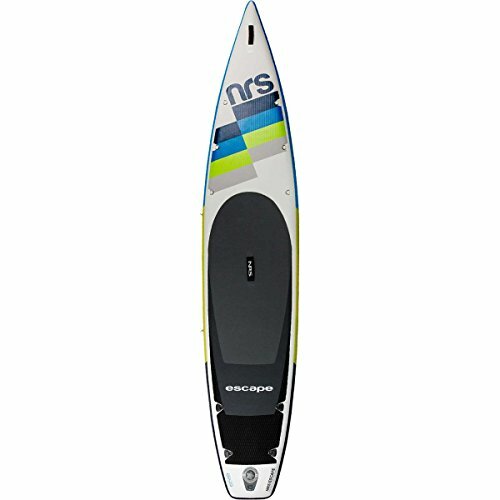 Fishermen will want a bigger board to accommodate gear and fishing rods, paddlers looking to go the distance will want something long and narrow, and petite paddlers or children might want a board that’s in the 9-foot range. As you progress, you can size down in boards because stability won’t be as much of a deciding factor. Each model has a weight limit, which is very useful for paddlers wanting to throw extra paddlers or their kids onboard. Thickness also has an effect on paddle boards. The thicker the board, the more stable it’s likely to be because of the increased volume. One of the great pros to having an inflatable stand up paddle board is that they tend to be more durable than epoxy hard boards that are quick to ding. Especially when pumped to the lower spectrum of the board’s PSI, they can take quite the beating. If durability is important to you, opt for boards made from military-grade PVC or are double-layered. 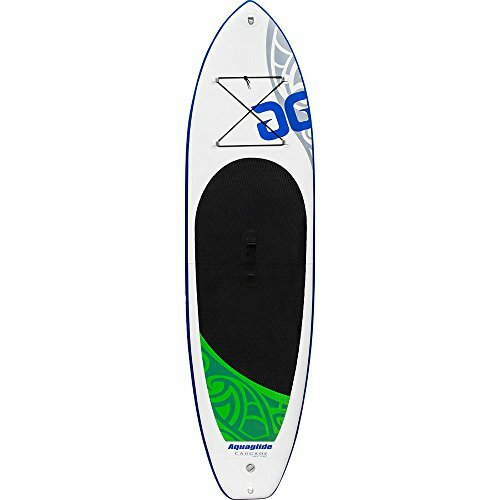 The downside to increased durability is that the board might be heavier than a less-durable inflatable stand up paddle board with similar dimensions. If you’re prioritizing speed and weight over durability, consider getting a single-layered inflatable stand up paddle board. 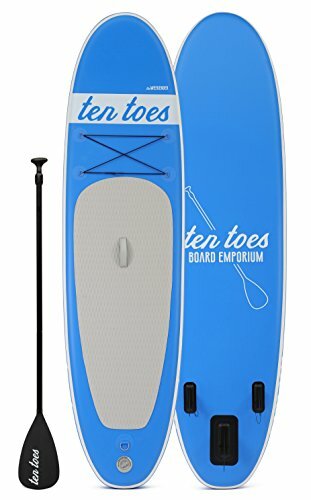 According to an article on Standup Journal, you can extend the life of your inflatable stand up paddle board by folding your board instead of rolling it. So if you buy a less durable board, there’s still hope for a long life. If your stand up paddle board is too challenging to pump, you might not bother to use it. 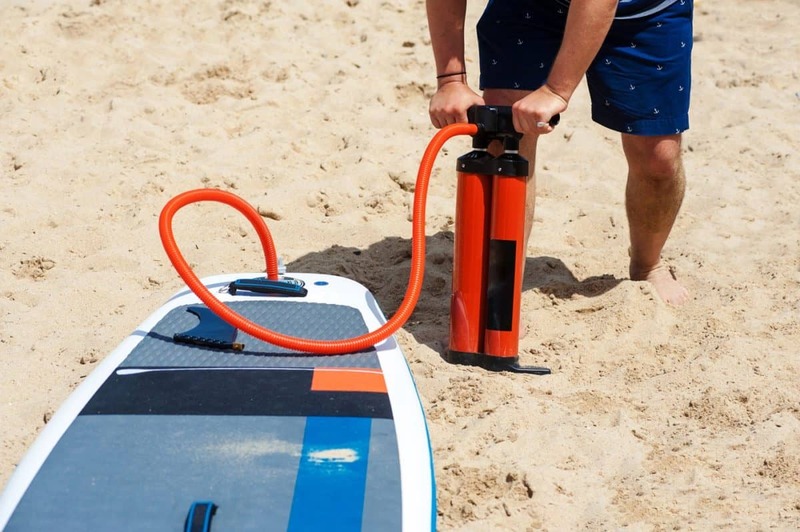 The inflatable paddle board that you choose should come with a portable pump with a gauge that tells you when the board is fully pumped up. If you’re not keen to hand-pump, check to see if your board is compatible with an automatic pump like the one you’d use for an air mattress. One of the best perks about having an inflatable stand up paddle board is that it’s so much easier to transport to and from the water than a traditional hard epoxy board. 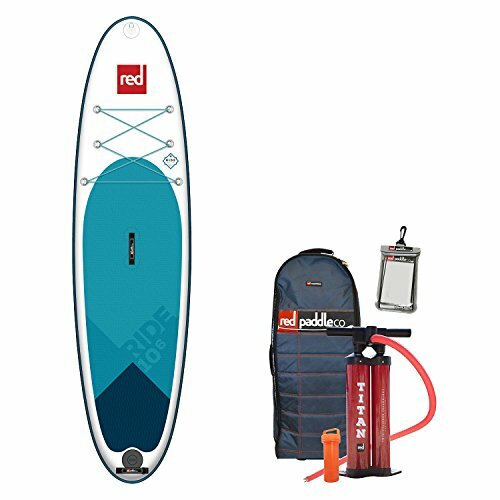 Nearly every adventure junkie would enjoy the benefits of stand up paddle boarding, which is why we’ve added it to our gear gift list. The problem with the inflatable paddle boards is that sometimes they’re difficult to pack up or awkward to carry without a bag. 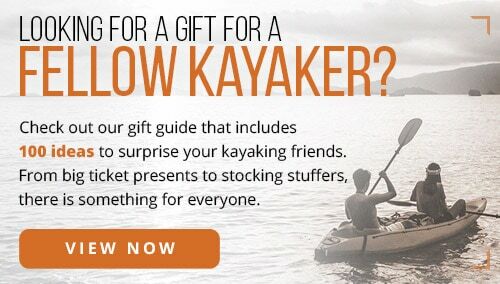 Check to see how your paddle board will be once its deflated. 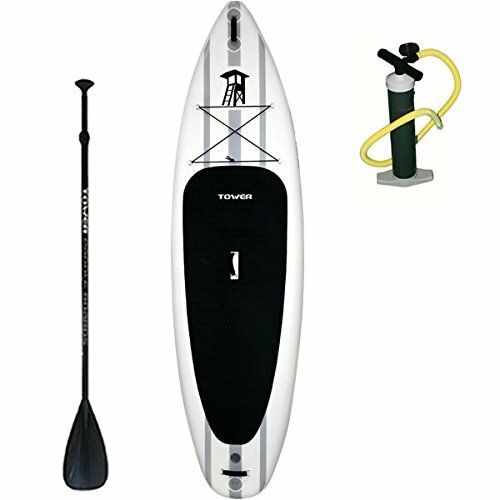 Inflatable paddle boards with wooden or many storage features tend not to pack away as well as more streamlined, simple models. If you want to be traveling with your board on flights, see if it can roll into the size of a suitcase so that you can check it as baggage instead of sporting equipment — which often costs double the price of general baggage.